Protecting your computer at IT shows used to be difficult. From the mid-1990’s onwards it was commonplace to find people attempting to hack into other delegates computers. It was so common that there was often a slot at shows where the network team would present what they had detected on the network. Despite this, even today, the vast majority of people happily join the shared event Wi-Fi and use it as if it were safe and secure. They not only pick up their email and browse the web but also do things like check banks accounts. Much of this is easily captured by hackers who like to set up their own alternative Wi-Fi hotspots. Those same hackers are quick to exploit weaknesses in machine security to install malware onto computers. This has led to the rise of the Network Operations Centre team at major events. Their job is to detect and stop attacks across the network but how do they go about this. 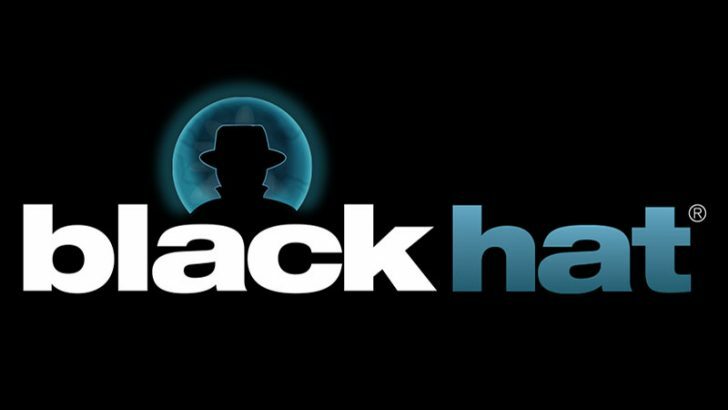 At Black Hat Europe last month, Enterprise Times caught up with two of the elite NOC team, Bart Stump and Neil Wyler. We sat them down to find out what they did, what they saw on the network and asked if organisations should invest in their own NOC team.